Set your table with a beautiful heavy weight Chelsea teaspoon from Update International. This heavy weight Chelsea teaspoon has a smooth satin finish that polishes to a brilliant shine every time and is highly resistant to corrosion and water spots. 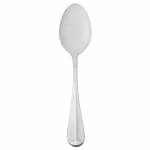 The 18/0 stainless steel construction of this heavy weight Chelsea teaspoon means that this utensil will not snap, bend or break, saving you money on replacements! 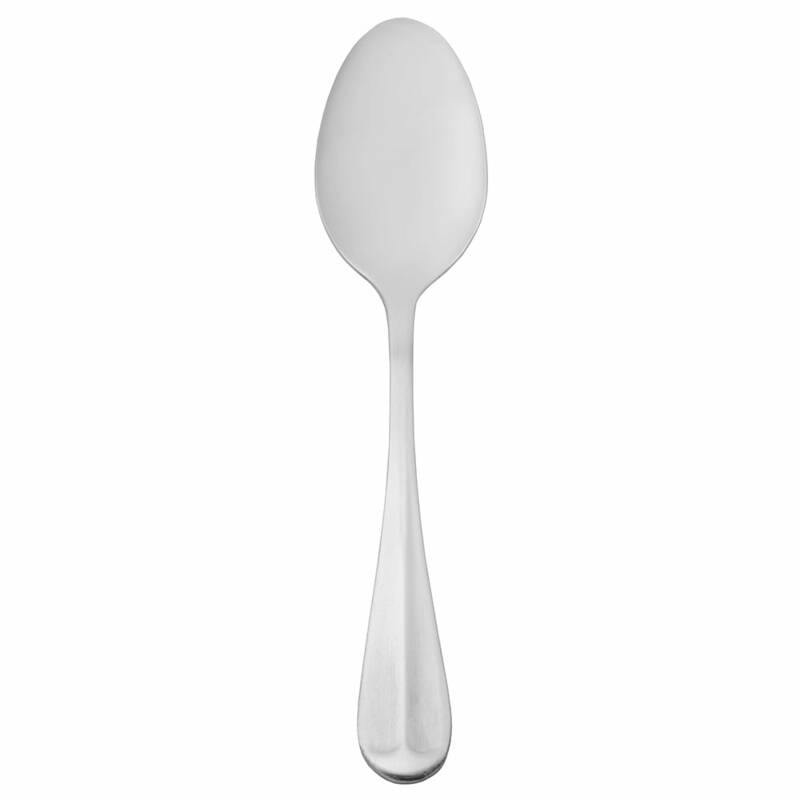 Whether you have a low-key cafe or a gourmet restaurant, this heavy weight teaspoon will be a fantastic addition to your flatware collection.